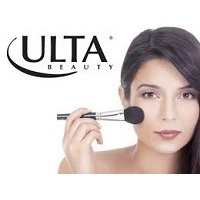 Sign up for their emails to get a free Ulta Beauty gift on your birthday. In order for this to work you must provide an accurate email address and birthday. Note: They don’t say what the gift will be or if it will come through the mail or if you have to pick it up at the store.